Experienced Filmmaker with a demonstrated history of working in the media production industry in the MENA region. Skilled in Film Direction, Production, and Cinematography. 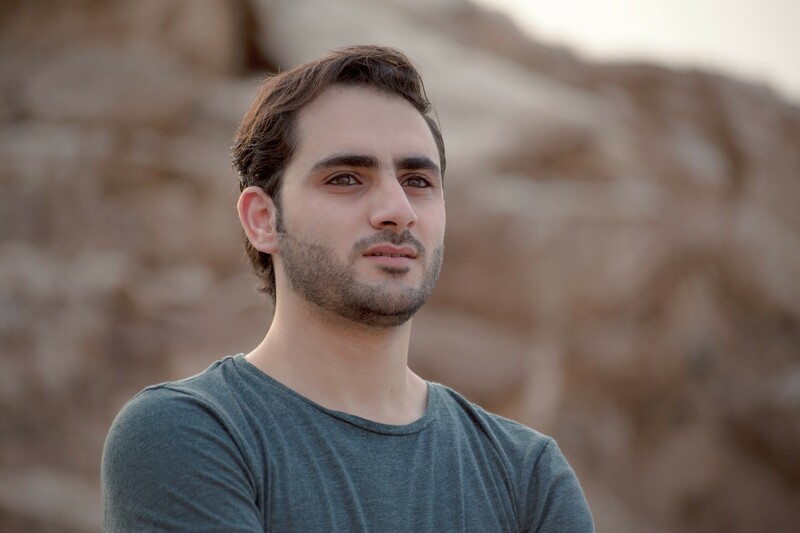 Strong creative professional & entrepreneur with a Master's degree focused in Media Studies from Middle East University, Founder of Grand Vision Films.